After posting the NBA's worst record for a single season, 19 wins and 63 losses, the Cleveland Cavaliers aims to start a new. Good thing that they've won this year's NBA Draft Lottery. 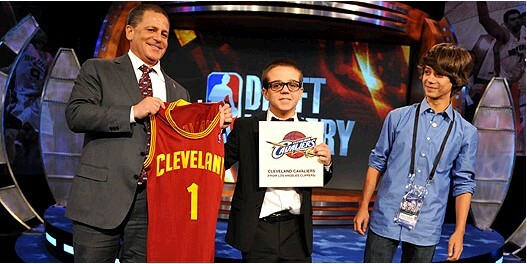 They will get a chance to get a new LeBron James from a pool of great draftees this 2011. There's no other way to get back in their old ways than to get a player who plays like LeBron James. They lack a go-to-guy player. Hopefully they can get a quality player as their Number 1 draft pick. The Minnesota Timber wolves won the second draft pick and Utah won the third draft pick via New Jersey. Those first two teams have the worst records in the NBA. Let's try to look at the possible players that the Cavaliers can draft as their number 1 draft pick. 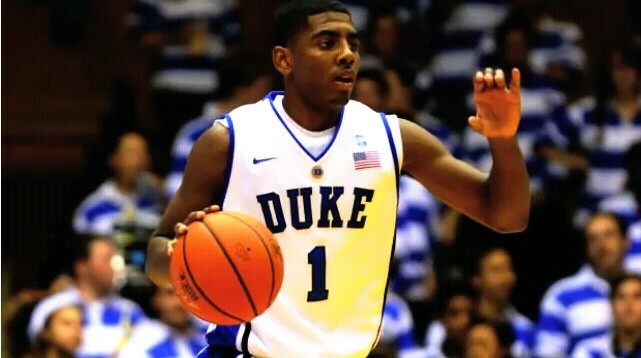 First Choice, Kyrie Irving. Cleveland fans want this player because he's good but he lacks the size to be like James. He's like Allen Iverson. He's lean but mean. Here's his profile. Special ablilities: He can pass well. A good point guard and a scorer. He can slash towards the basket and he can shoot threes. He's a fast player. Here's how Kyrie Irving plays. Second Choice, Jimmer Fredette. This guy is a one dimensional player who can flat out shoot threes but he can't slash to the basket like Kyrie Irving. He's more like Derron Williams. Here's his profile. Special ablilities: He can pass the ball well. A good guard and a scorer. He can shoot threes in bunches and he can rebound the ball well for his size, but just like most shooters, he's not that fast for a guard. 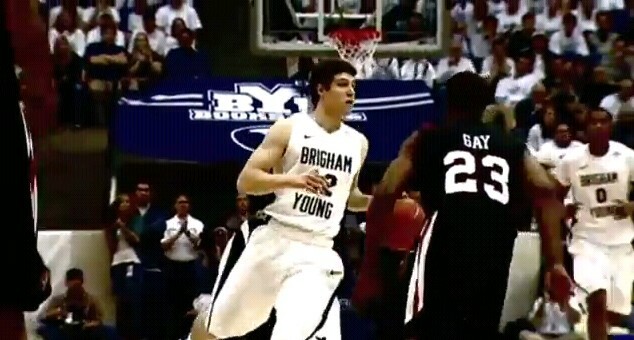 Here's how Jimmer Fredette plays. And their third choice is Derrick Williams. He's got the height to be like LeBron James. He can also dunk well. He is perfect for the Cleveland Cavaliers. He's the player that Cleveland needs. Special ablilities: He can dominate a ball game. He can block shots. A good defender. A good source of offense. 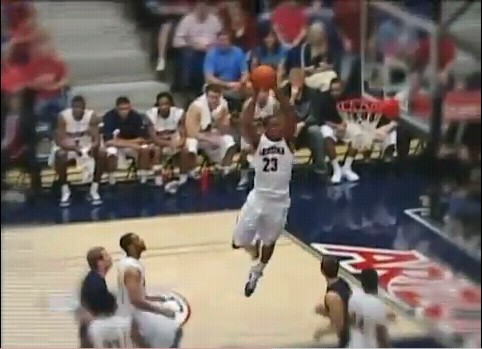 He can jump high and dunk the ball emphatically. He can shoot perimeter shots. Here's how Derrick Williams plays.